I don’t recall if I did something to trigger them, or whether Facebook’s micro-targeting ad algorithm simply found me. I’ve ordered stuff from Brooks Brothers before, so it had a head start. 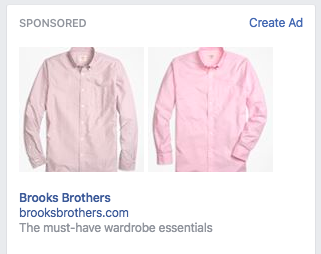 I’ve said before that I love nothing more than a crisp pink oxford. There appears to be a misconception among my straight brethren that a straight man shouldn’t wear pink shirts because wearing pink makes you gay. I have an important news flash for you. Wearing pink doesn’t make you gay. His photos don’t do much to help his case. But, since I am already gay, this issue doesn’t concern me. What I am not sure about is whether pink truly is my color. 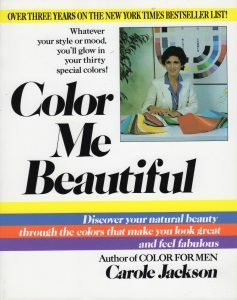 The Male Pattern Boldness blog introduced me to a wonderful chestnut from the ’80s, Carole Jackson’s book Color Me Beautiful. Jackson divides people up by “seasons” according to their skin tones and prescribes color palettes that work well, as well as colors to avoid. I have both the women’s and men’s version of this book. I have tried to do the color self-assessments and failed miserably. I have no idea if I’m a Spring or a Summer or an Autumn or whatever. 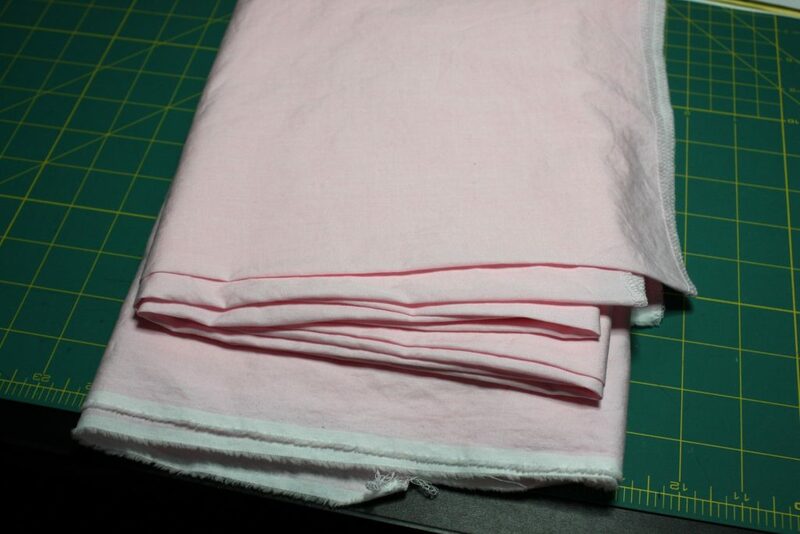 But here’s the pink fabric I am going to use for the project. It’s a high quality cotton from Britex Fabrics. I’m not sure if it’s a Pima or an Egyptian cotton, but it’s certainly priced like one. I know it’s not a Sea Island cotton, because they were at a price tier way beyond even this fabric. I bought it with a 20% discount coupon from the Bay Area Sewists meeting at Britex on cottons and linens. 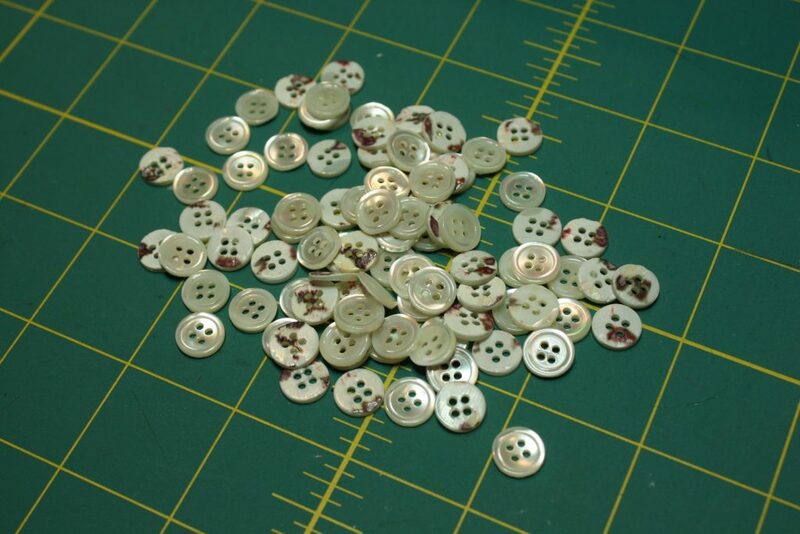 For the buttons, I recently received this wonderful gift from my friend Linda, an avid sewist and crafter – a selection of exquisite mother-of-pearl buttons from the Tennessee River. Linda owned and operated a jewelry shop for several years, and attended many gem and mineral shows. She tells me the buttons are from the Tennessee Pearl River Farm, founded by John Latendresse, the “father of cultured freshwater pearls”. His farm was the foundation of the freshwater pearl industry in the United States. Sadly, that business in the United States is not doing as well as it used to. We’ll dive into style details. 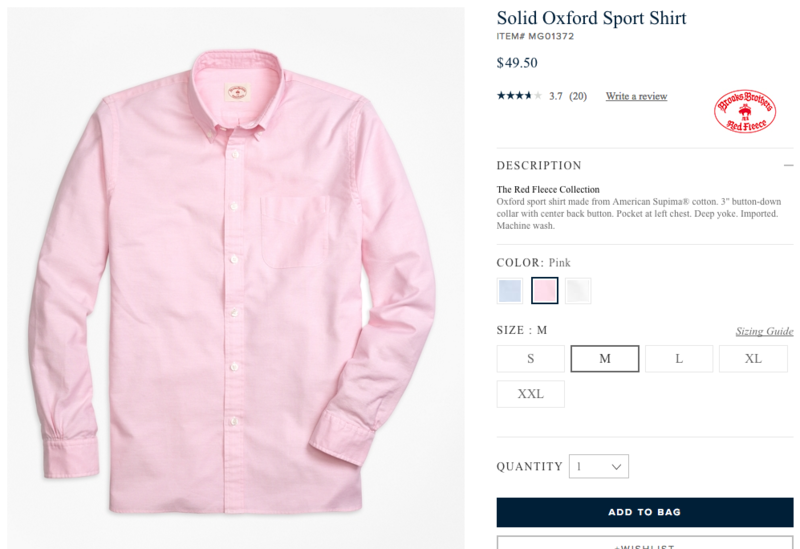 My first BrBros button-down oxford was pink, a burly fabric and a bloused fit, and I loved it. My 16-yo self went into the main downtown Boston store thinking it would HAVE to be the classic, mysteriously dark, oxford blue…but it was obvious once I got there that only pink would be worthy of the occasion; a moment of self-recognition. Both were just as likely to be seen on the backs of all my fancy-prep-school classmates, but pink was clearly the more lively, distinctive and imaginative choice, as I could only afford one, unlike most of my cohorts who mostly had closets full of nothing else, in every available shade and pattern. That was wonderful! Thank you for sharing your story. I made my husband a pink shirt this past spring, and he wears it often (it can be seen here: http://veronikavery.com/ryuichiro-shimazakis-shirt-pattern/). Every time he wears it, someone compliments him without fail. I look forward to seeing yours. The photography is exceptional as well. I have never been a fan of those color classification systems. The best way to determine what colors look best on you is to actually hold up the color or fabric to your face and see if it pleases you or a third party. Remember, the type of light strongly affects how color is perceived; a shade of maroon will look one way under the fabric stores fluorescent lighting, and then be a raspberry red under natural, bright sunlight. Skin tone and eye color will largely determine what colors will flatter your appearance. My ethnic mix is darker Filipino and Pennsylvania Caucasian, my skin tone would be like permanent white guy suntan. I look great in nearly every color but Kelly green, it makes me look jaundiced, very scary. Do any of those systems predict that effect? No, I found out by experimentation. Did I mention Asians look good in black? Cliched, but true, so my wardrobe is basically black and white. It makes it easy to dress in the morning and shop for coordinating clothes or fabric later in the day. As for pink shirts, it’s not the gay reference, but the preppie association that bothers me. Who wants to look like they graduated from Princeton? Well, maybe that wasn’t the best example, but you know what I mean!!! I’m not sure I buy into the whole “Color Me Beautiful” thing myself. I guess I’ll never know if it works for me, because I can’t figure out where I fit into their system. Love the story, pink shirt why not? Caucasian, blue eye man look great on a pink shirt, IMHO. Heck, for that matter anyone. And the buttons are marvelous. If I ever meet you I will have to share/show some of my button collection with you. On a personal level, does wearing man jeans make me gay? I do purchase man jeans from time to time. The reason, they fit better, and are cheaper. Josie, I don’t think anything you wear makes you gay. If you want to wear guy jeans, go for it! I like the look of women wearing menswear. I just had that Carson Kressley book on my shelf, and I knew he is a big fan of pink shirts.